I made 6 Reeds. 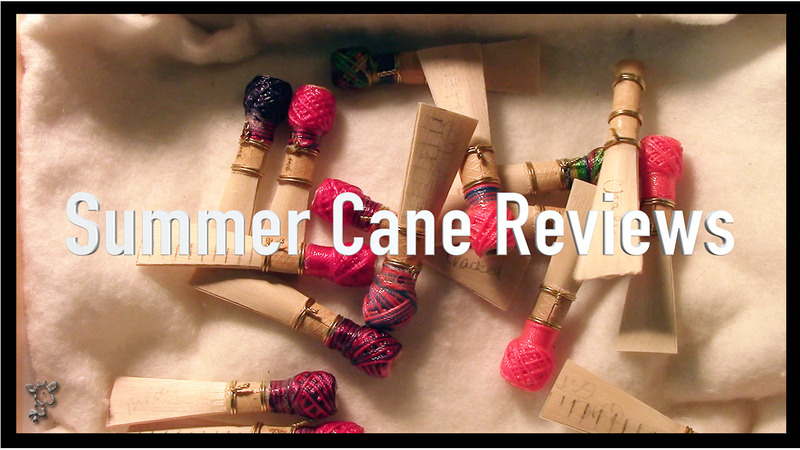 Less Quantity than My Medir Cane Review, But enough to get a Solid First Impression. 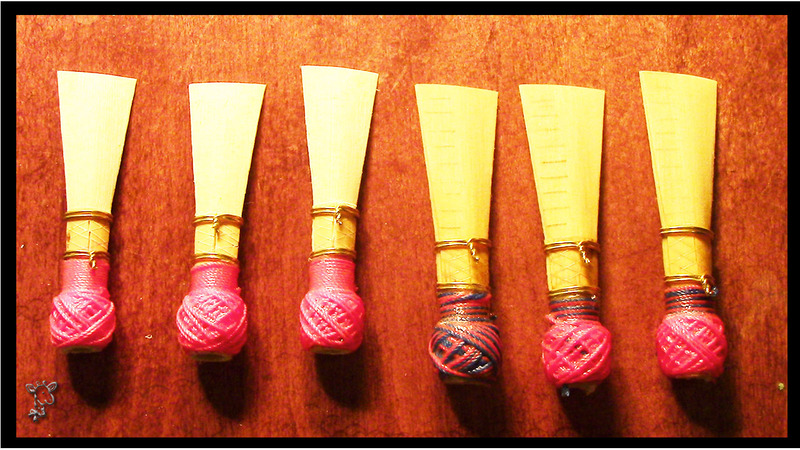 My little Army of Cote D’Azur Made Reeds- 3 from Gouged Cane and 3 from GSP. Some of the Cane Had Discolorations… but the Pieces that Didn’t.. 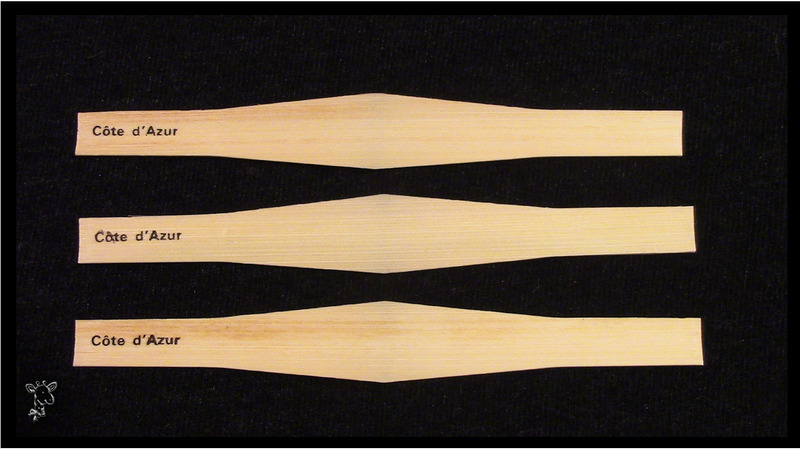 Check Out the Discolorations in the Cane on the First and Third Pieces. We will Chat Through Finishing the Reed. My Experiences with the Cote D’Azur Cane, Thoughts and Suggestions. 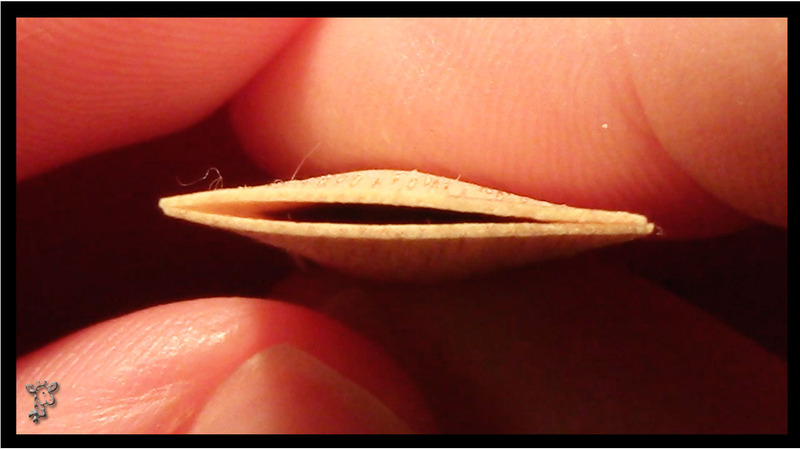 And There’s Even A Chit ChatAbout the Importance of Tip Openings. 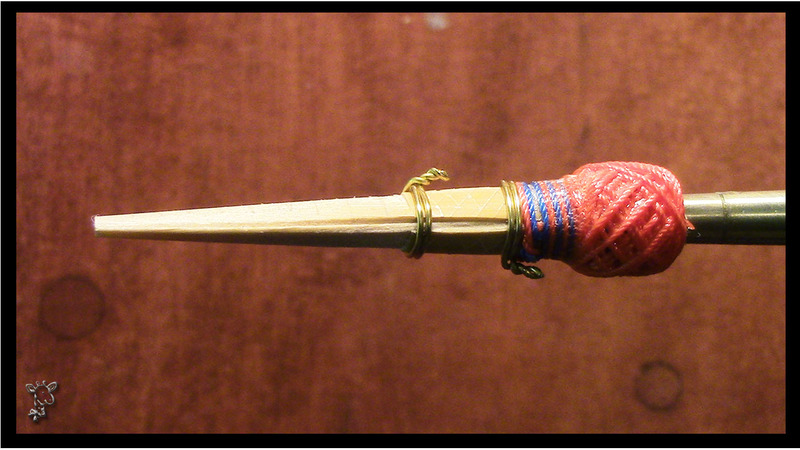 Here’s an Asymmetrical Tip Closure from a Piece of Cote D’Azur Cane. Is this Your Favorite Type of Cane? Or Do You Work with it Regularly? Please Leave Me a Comment About Your Experiences.